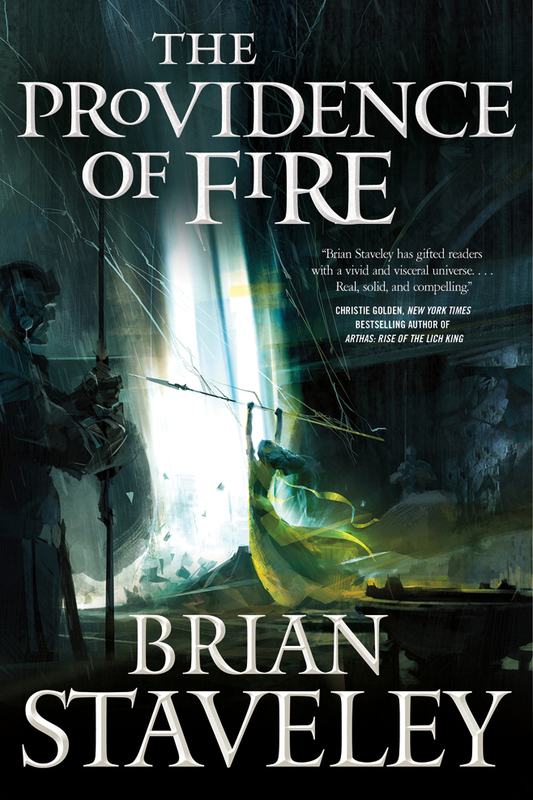 The next chapter of The Providence of Fire, by Brian Staveley, has been posted up to Tor.com. This entry was tagged Brian Staveley, The Providence of Fire. Bookmark the permalink.